"London’s history dates back nearly two millennia to when it was first founded by the Romans. Since then, it has become a leading global city with strengths in the arts, commerce, and many other industries. 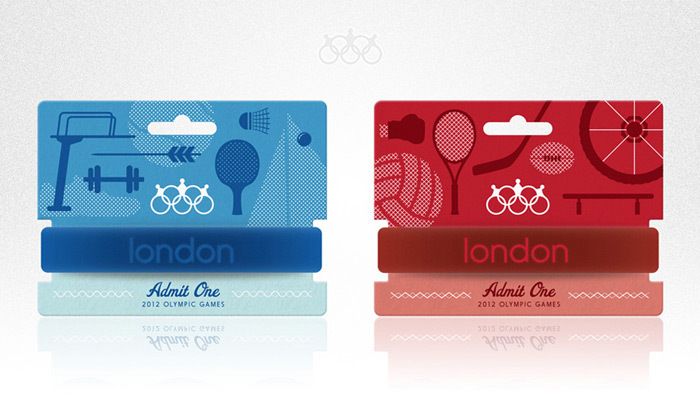 When rebranding the London Olympic Games, I developed an identity system that plays off England’s long lineage of monarchs while retaining a contemporary style." 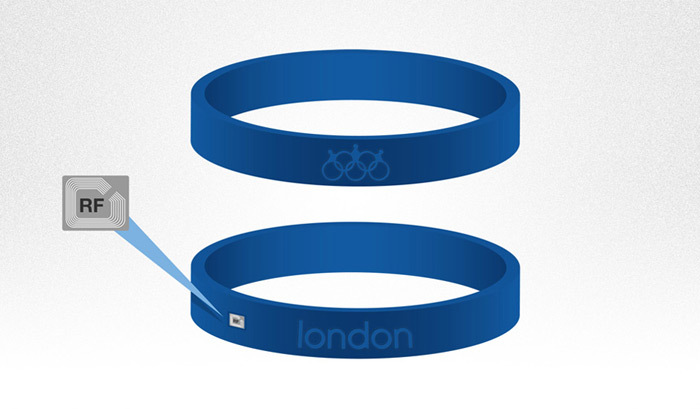 "London 2012 encourages everyone to participate. Think fantasy football meets Olympics. Anyone can form their own handpicked virtual team and follow its success throughout the olympics. Results are shown in realtime online and on the Olympia app. User accounts tie in directly with RF wristbands that allow for interactive functions at events and integrate seamlessly with city infrastructure."